Background BAFF (B cell-activating factor belonging to the TNF family) receptor (BAFF-R) is one of the three receptors that bind to BAFF. 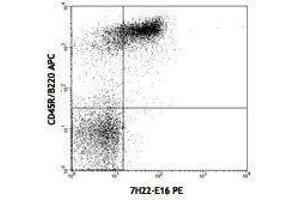 It is a type III transmembrane TNF receptor family member. 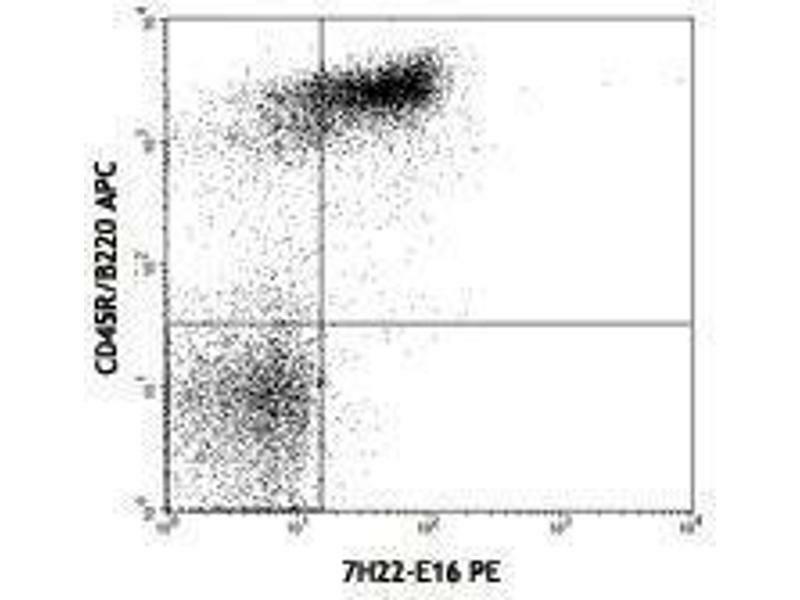 BAFF-R is expressed at high levels in resting B cells and at lower levels in activated B cells, a small subset of activated/memory CD4+ T cells. 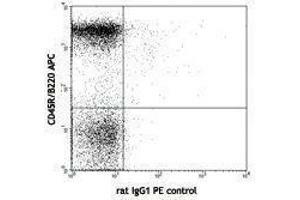 It is a major mediator of BAFF dependent co-stimulatory response in peripheral B and T cells. It was reported that the mice expressing defective BAFF-R have disrupted B cell maturation. BAFF receptor appears to be particularly important for the regulation of normal B cell survival and maturation, as well as in the pathophysiology of aggressive B-cell malignancies and autoimmune diseases.